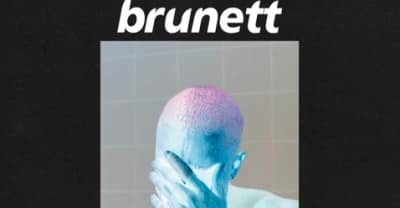 Kweku Saunderson remixes Frank Ocean's Blonde into brunett. KMS Records will release Kevin Sauderson's new single as E-Dancer, "Foundation," on July 6th. This week, the Detroit techno pioneer recommends an acclaimed, on-the-rise Edinburgh DJ.